Yes it's that time again where we have to open these position up for a vote. We do after all live in a democracy. So if anyone wants to lead this club into the future please step up. Beleive me I won't be offended by any means. 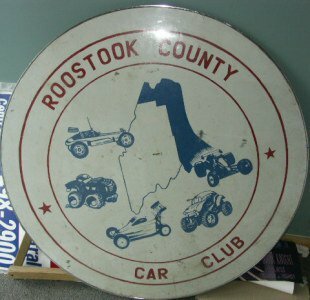 It was discussed recently and noted that I've been president of this club for 17 of my 20 years as a RCCC club member. Is it time for new blood?